Imperial stout brewed with cocoa and vanilla. 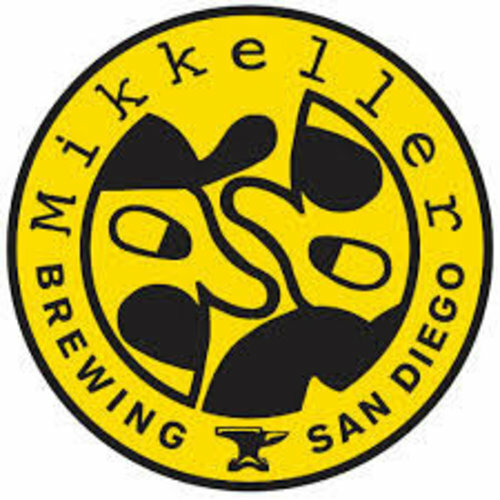 The first real brewery from Mikkeller located in San Diego, USA. Founded in 2016.